New Year’s means new resolutions. Whether you are participating this year or not, we can all agree that saving money is a resolution we can get behind. Did you know that pinching your pennies is easier than you think? A great way to do so is by reducing your energy bills. That may seem like a tough task because there can be so many factors to it, but it can be done. 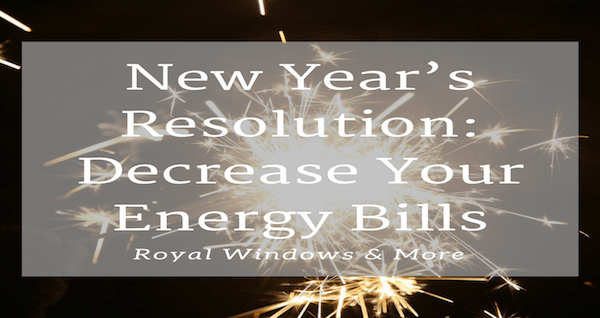 Here at Royal Home Improvement, we offer energy saving products so you can save money on your energy bills. Here are a few ways you can reduce your energy costs with a variety of our products. 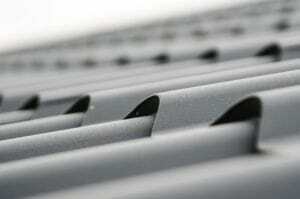 First, our metal roofing is energy efficient. While metal roofing is anything but traditional, the design allows for stronger durability and sustainable longevity. You can customize your own metal roof with a variety of colors. Lighter colors reflect sunlight, which aids in keeping your house cool and lowering your cooling costs. Second, we recently wrote a post on our ThermoKing windows that are durable, stable, and energy efficient. You can check out that post here. If you’re looking at a window that is cheaper, think of the cheap materials that were used to create it. This can lead to you to spending more on higher energy costs and excessive maintenance. We are proud to say that all of our ThermoKing windows are built in Arkansas and are Energy Star® approved. Third, our high quality insulated vinyl siding is maintenance free, certified by the Vinyl Siding Institute, and is of course, energy efficient. 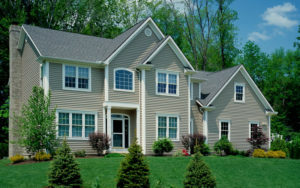 Our siding is installed with an airtight seal to reduce drafts and your energy costs. Unlike run of the mill siding, ours is much thicker which makes it perfect for blocking air from the outdoors and entering your home. To top it all off, our EnergyGuard program is all encompassing and is an excellent approach to figuring out where you are losing your energy dollars. By evaluating the air in your home as well as your insulation, we assess the sealing throughout your home by depressurizing the air to figure out where air is escaping so we can close those areas. This is sure to save you money on your energy bills by reducing your energy loss. We’re so confident that this will save you money, that we’re willing to bring in a third party to test our work. The best thing about all of these energy saving products is that they will pay for themselves over time with all the funds you’ll be saving on your lower energy costs. Put us to the test! We believe that we can save you money and are happy to share exactly how you can do that. This is a smart resolution that we want to help you to make in this new year!